To minister God's word and answer questions regarding the Bible, which is God's word. Pre-recorded Sunday School Lesson: See Daniel 9:17 - "Now therefore, O our God, hear the prayer of thy servant, and his supplications, and cause thy face t shine upon thy sanctuary that is desolate, for the Lord's sake. This is a pre-recorded Sunday School lesson for June 29, 2008. Eternal Christ - see Hebrews 13:8. We will not be taking calls during this broadcast, but the chat room will be open. 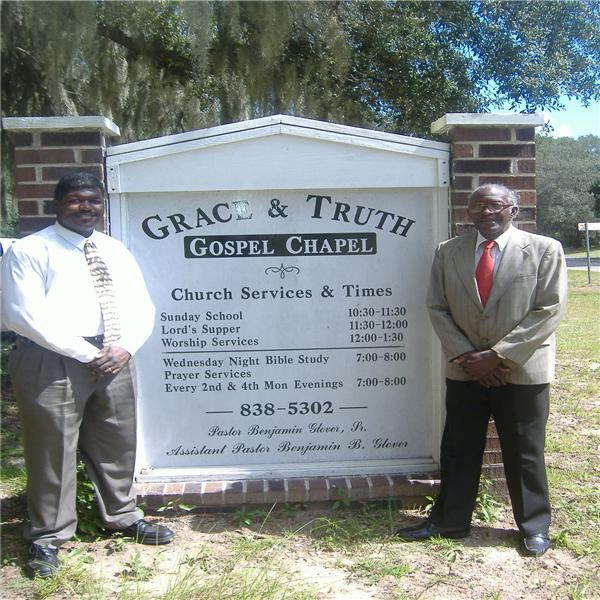 This is the pre-recorded sermon for June 15, 2008. Spiritual Warfare / Aspects of Faith. See Ephesians Chapter 6 an 2 Corinthians 11:21-33. No phone calls will be taken during this broadcast. This is the pre-recorded Sunday School Lesson for June 8, 2008 - Our Only Intercessor. See Hebrews 7:25 - "He is able also to save them to the uttermost that come unto God for him, seeing he ever liveth to make intrcession for them." Lesson on the African Diaspora and African Kingdoms as it relates to the Bible, Israel, Greek & Roman Philosophy (or so they say) and Current events... KNOW YOUR HISTORY! KNOW YOUR BIBLE!! Finishing The Task - Nehemia 4:6 - "So built we the wall; and all the wall was joined together unto the half thereof; for the people had a mind to work."